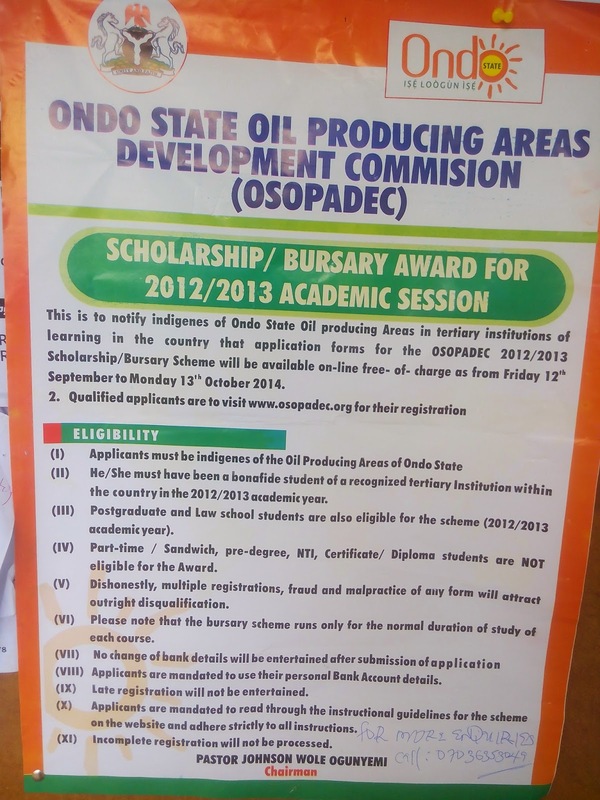 This is to notify all indigenes of the oil producing areas of Ondo State in tertiary institutions of learning in the country that application for the OSOPADEC Scholarship/Bursary Award has commenced online for free. 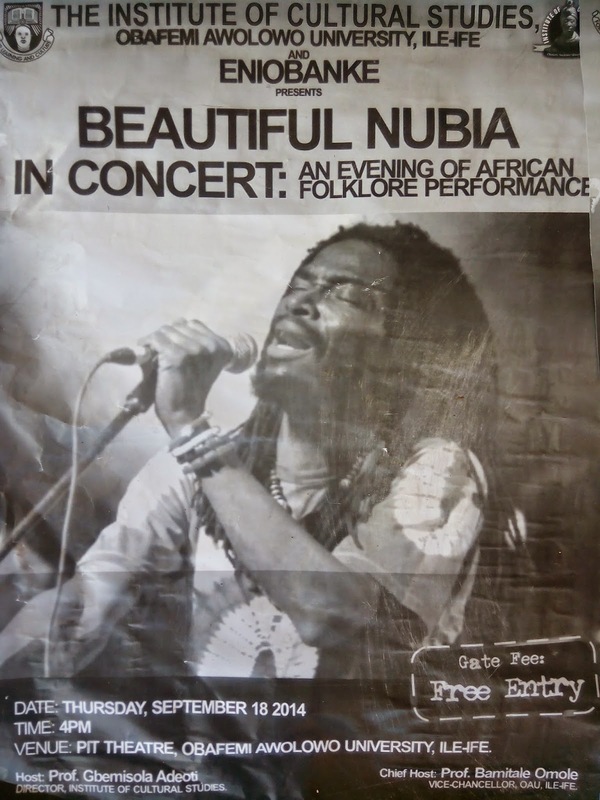 See the flyer below for full details. The Senate of Obafemi Awolowo University is set to have a special meeting today, Friday 12th September, 2014. The meeting is expected to basically deliberate on two major agenda which include the consideration of outstanding results of graduating candidates and also award of Postgraduate Degrees. 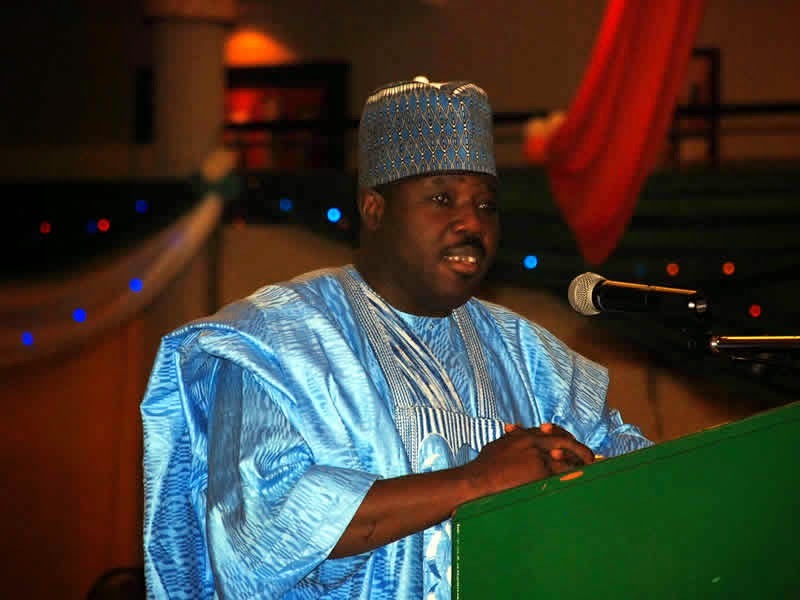 We have noted with surprise, the unnecessary hue and cry raised by the All Progressives Congress (APC) and other bigoted critics of the Jonathan Administration over the claim that the President is “hobnobbing” with the former governor of Borno State, Senator Ali Modu Sheriff who was recently accused by the Australian, Stephen Davis of being one of the chief sponsors of the terrorist group, Boko Haram. The totally erroneous basis for that charge was the spurious claim that Senator Sheriff accompanied President Jonathan on his recent trip to Ndjamena as a member of his entourage. Although Senator Sheriff himself has already given the lie to that claim through his Media Adviser, the Presidency wishes to affirm, for the purpose of emphasis, that the former Borno State governor was not on President Jonathan’s delegation to Chad. The National Examinations Council (NECO) has announced that 52.29 percent of the candidates that sat for June/July 2014 Senior Secondary School Certificate Examination (SSCE) passed at credit level in five subjects, including English Language and mathematics. 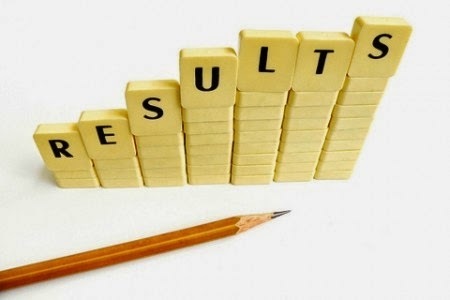 The Registrar and Chief Executive officer of the Council, Professor Promise Okpala, who announced the result in Minna, said 74.30 percent of the candidates made five credits and above generally. He said that 978,886 candidates of the 989,622 that registered sat for the examination, which was conducted in 76 subjects. Of 989,622 candidates that wrote the examination, 72.58 percent scored credit level and above in English Language, while 69.49 percent made similar grades in mathematics. In sciences, 72.86 percent of candidates that sat for Chemistry had credits, while 69.38 percent of physics candidates had credit levels and in biology 67.83 percent of the candidates made credit grades. JUPEB BackgroundJUPEB is a National Examination body saddled with the responsibility of conducting examinations for students, who have undergone approved subject combinations and are seeking Direct Entry admissions into Nigerian and partnering foreign tertiary institutions. To be eligible to take examinations leading to the award of JUPEB's Direct Entry Certificates, the candidate must have been exposed to an intensive scheme of academic work relevant to his/her proposed university course. 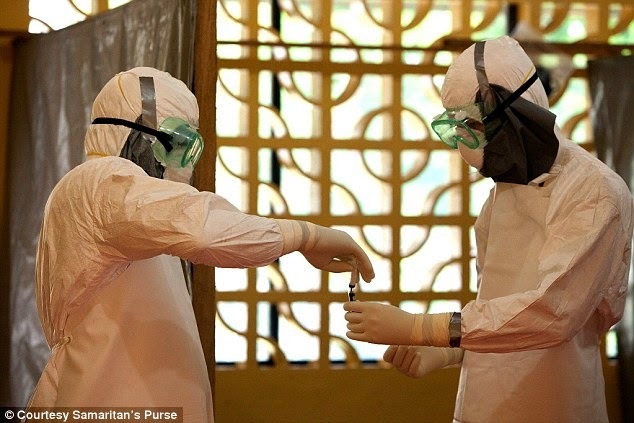 The management of the Obafemi Awolowo University, Ile Ife,has said that the female student of the institution who was suspected to have the Ebola virus and moved to Lagos State has tested negative to the virus. The Public Relations Officer of the OAU, Mr. Abiodun Olanrewaju, said this in a telephone interview with our correspondent on Thursday. The female student of the university who hails from Port Harcourt, Rivers State was said to have had contact with Dr. Iyke Enemuo who died of the Ebola virus after treating an ECOWAS diplomat in a hotel room. The OAU student was said to have been put under surveillance in Port Harcourt for 21 days before she was certified okay having tested negative to the virus. This piece is for those undergraduates that will like to seek for jobs after school but do not have solid connection. A 1st class or 2.1 will help you AVOID or ALLEVIATE the Labour Market frustration. Nevertheless, the ones that have influential parents, uncles and aunts can also take a cue from it because it is easier to help someone with a good result. 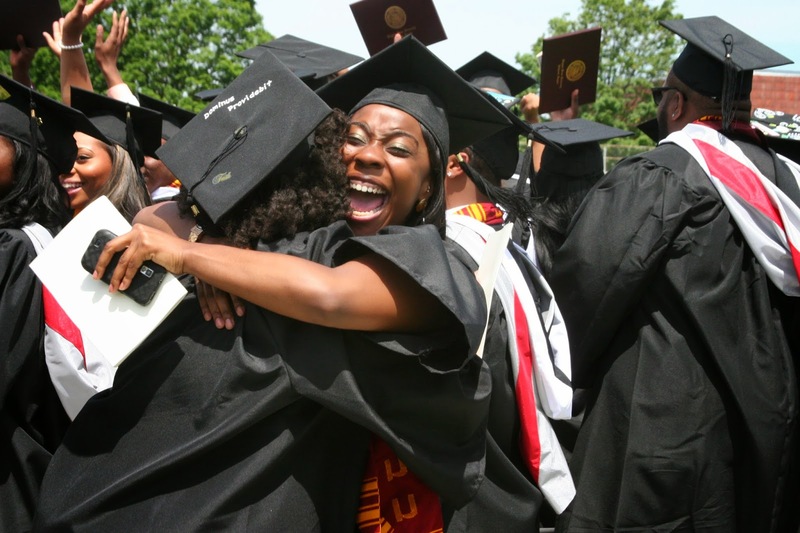 I am a recent graduate from a Nigerian Federal University. I finished with a strong 2.1 but I wish I made a 1st class. I would have made that First class if I were very hard working. I know many people are like me, they would have had better grades if they were more serious. What I'm saying in essence is that most of us are powerful beyond measures but we do not realize how powerful we could be. A female student of Obafemi Awolowo University, who is suspected to be a secondary contact of the Ebola Virus Disease in Port-Harcourt, presented sick at the University Health Centre. 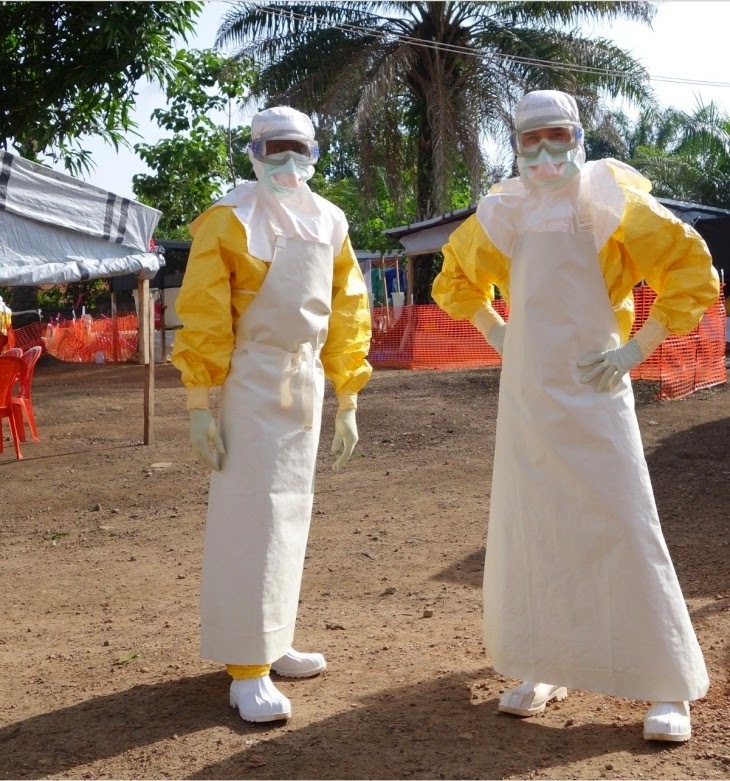 After a clinical assessment by the Ebola Surveillance Preparedness and Response Committee of the University, the authorities thereafter contacted the State Ministry of Health, the Federal Ministry of Health and the World Health Organization (WHO). The suspected female secondary Ebola contact has since been evacuated to the appropriate facility in Lagos for further investigations to confirm her status. In the meantime, the National Team and the WHO Team on Ebola Control have promptly decontaminated the University Health Centre despite the fact that the case is yet to be confirmed. Hasta La Victoria Siempre-Until Victory, Always! This is no time for any grandiloquent rhetoric neither any boisterous philosophical expostulation. Rather this is the moment for realistic practitionary appraisal of our situation. There is a need than ever to articulate a coherent analysis/response to the myriad of issues confronting our members and seeking to crode the basis of our existence as students and the historical custodians of popular struggles of the Nigerian people in the fight against the diabolical attempts to take education beyond the reach of the poor through hiked charges and advocating for the rights of our students to qualitative accessible education and a conducive learning environment. OAU Records First Case Of Ebola Disease? Fear gripped students and staffs of Obafemi Awolowo University today as the news of a yet-to-be confirmed case of Ebola infection filtered through the University community. An Undergraduate female student was ushered to the University Health Centre by her room mates yesterday as she was said to be manifesting some peculiar symptoms of the deadly disease. 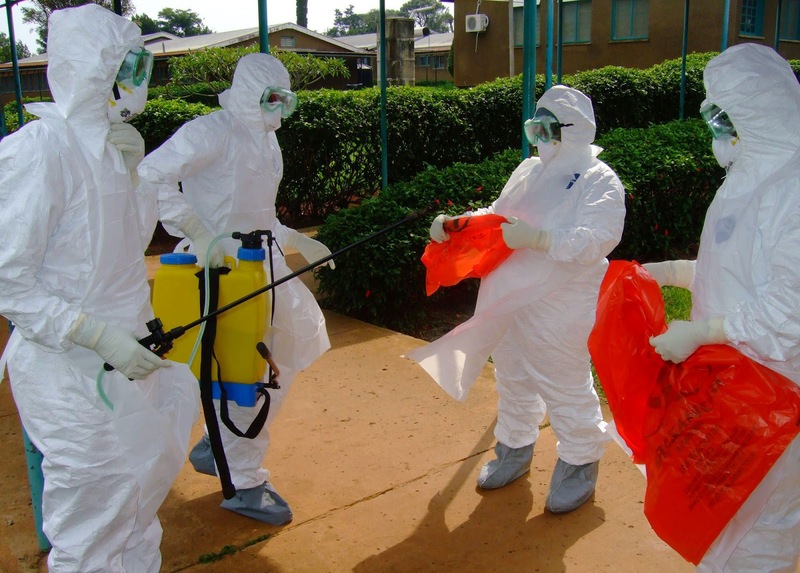 The rumour got intensified today as health workers of the World Health Organization(WHO) and other Bodies were sighted in the Health Centre dressed in the Ebola protective way 'fumigating' the environments. That would be the second time it will be fumigated today. As at the time of filing this report, it is not yet clear if the suspected Ebola victim was still in the University Health Centre because another report has it that she has been moved to the Obafemi Awolowo University Teaching Hospital, some minutes drive away from the University campus. 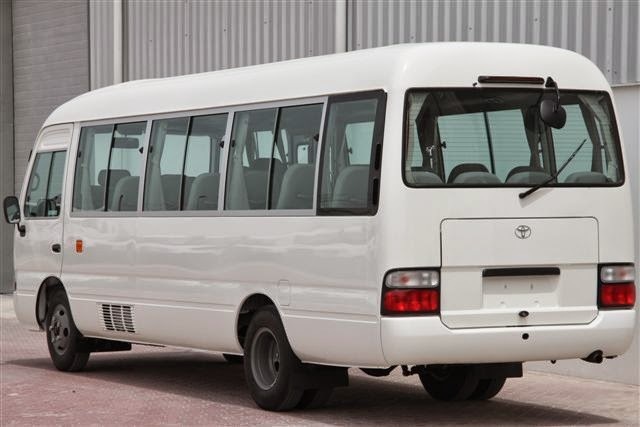 Being a part of the mandate of the current leadership of the Union; easy mobility of students within the university campus especially those in faculties distant from the hostel areas, the union is set to begin its internal transport scheme. The scheme is targeted essentially at students who often have classes in distant faculties like Agric, EDM, Technology, Pharmacy, and Health Sciences. 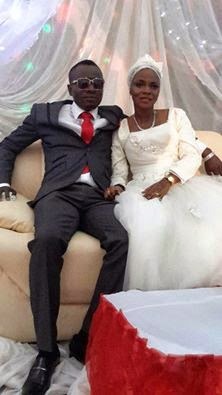 The Speaker of the Student Representative Council, Obafemi Awolowo University Students' UNION, Mr Rahaman Tiamiyyu got married yesterday in the ancient city of Ibadan in Oyo State. The reception was held at the Lead City University in Ibadan. Various officials and influential figures of the Students' Union showed up at the wedding ceremony as well as the Bachelor Eve. The entire OAU Peeps Crew and friends wish Comrade Rahaman and his dear wife a happy married life and success in their future endeavour. Our International Graduate (IG) Programme is the platform for you to hone your technical knowledge. You will learn the skills and gain the experience you need to become an expert in one of our dynamic global businesses. We hire graduates in 29 countries and our programme is defined by the international opportunities it offers. We hold our five-week International Induction Programme in Shanghai and offer international rotations and training to enhance learning opportunities for graduates from across the emerging markets. We offer five different streams you can apply for in the IG programme. Each stream is focused on a particular area of the Bank, allowing you to build your expertise, your network and develop specialist skills. Within your stream you have the opportunity to explore your strengths, what you love doing and use the first year of rotations and training to determine where you will have the biggest impact.